Today is National Milk Chocolate Day! Did you know? The smell of chocolate increases theta brain waves, which triggers relaxation. As you relax and celebrate this important holiday with family and friends, we ask that you take a moment to commemorate our Swiss forefather, Daniel Peter. For if it were not for Daniel Peter and his invention of the milk crumb, we would not have the sweet, creamy indulgence that crossed the Atlantic to become one of America’s most beloved indulgences…milk chocolate! 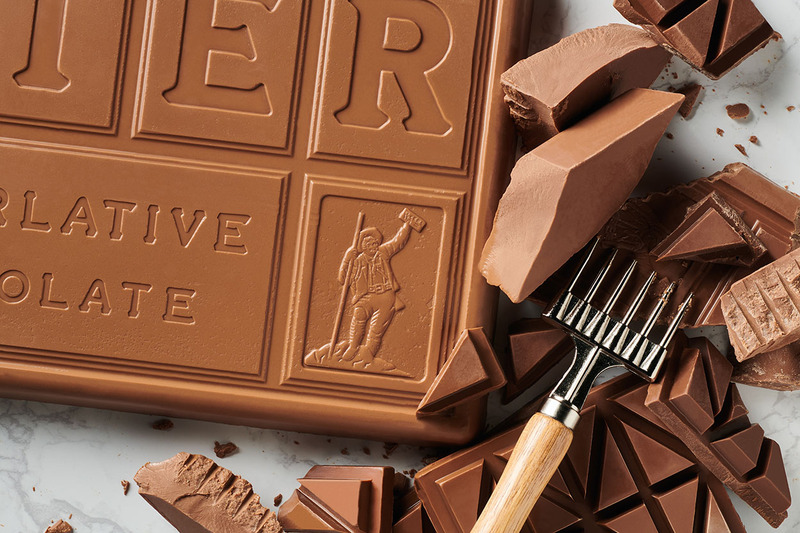 Whether you are celebrating with the big bars like Hershey or Mars, or keeping your festivities refined with a craft chocolate tablet, any milk chocolate will do. For today, it is not about the front of the pack, it’s about the ingenious combination of milk and cocoa solids listed on the back. Take the celebration a step further and visit www.peterschocolate.com/recipes for some fun recipes featuring our infamous Peter’s Milk Chocolates!